The treatment room workflow was designed in close collaboration with therapists to be highly efficient and minimize the time patients spend undergoing treatment. 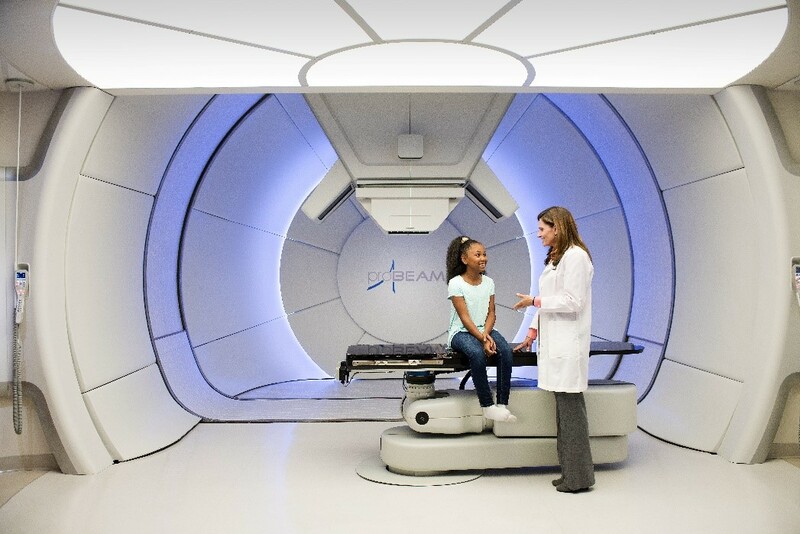 The ProBeam patient treatment room incorporates many familiar features and functions from other Varian oncology products, so therapists face a short learning curve when transitioning to the ProBeam system. Imagecredit Varian Medical Systems, Inc.
A technology is only as good as its interface with those who use it. Any company attempting to bring a highly innovative product to market will face similar challenges in making their technology accessible and relevant to user needs, while working within engineering constraints and meeting business requirements. An integrated user experience design process can help organizations balance these competing factors, resulting in cohesive product experiences that do service to the investments made in their underlying technologies.